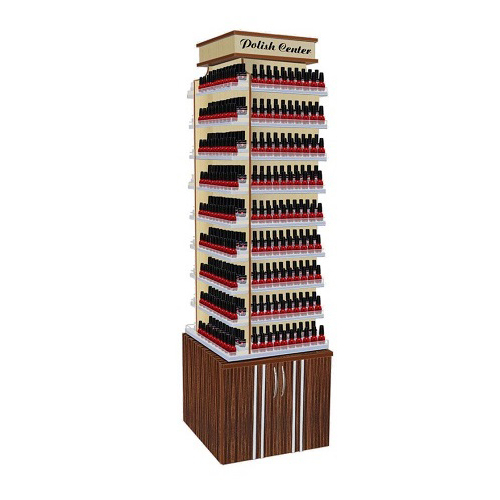 The Atlanta Polish Stand 720 bottles is just that a center piece in your salon that will hold 720 nail polishes. 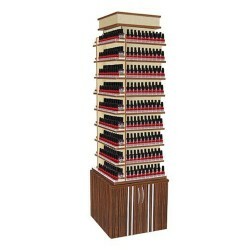 Make it easy for your customers to select which nail polish they want with the Verona Polish Center. 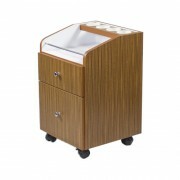 Make this a family set and obtain the whole collection with the Verona Manicure Table and the Verona Nail Dryer Table. 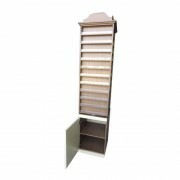 – Stand alone polish center, Double layer, can hold GEL COLORS and NAIL POLISH. 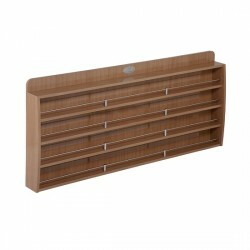 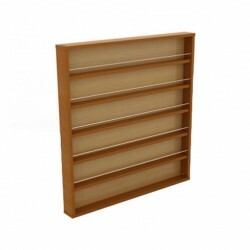 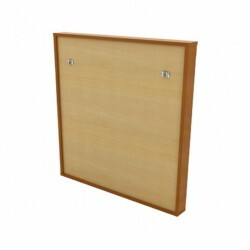 – Cabinet to hold supplies and storage. 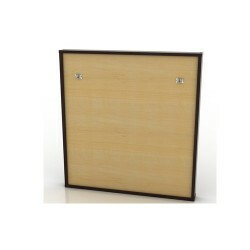 – Two tone wood design. 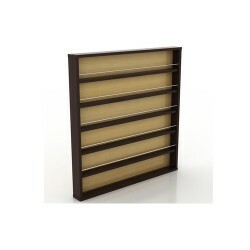 – Holds 720 nail polishes.